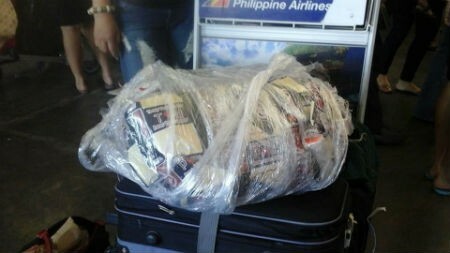 MANILA, Philippines - And yet another modus happened at the NAIA terminal wherein baggages are said to be mysteriously opened. MANILA, Philippines - And here we go again. Another taxi caught on act disregarding the taxi meter, asked for a fixed price instead and even do not want to give the passenger's change. 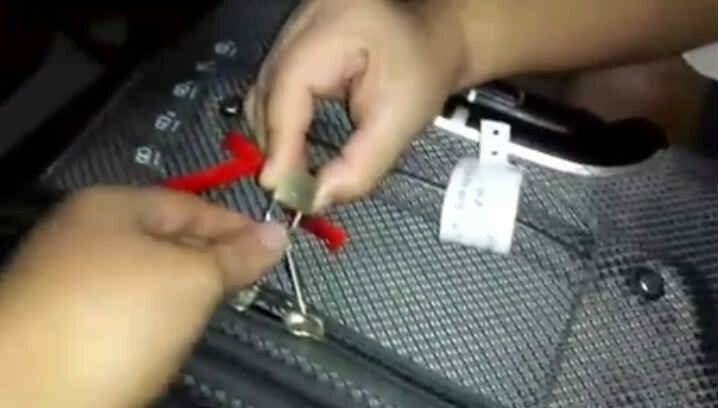 MANILA, Philippines - It seems that not only NAIA staff are being criticized over numerous modus happening at the Ninoy Aquino International Airport. 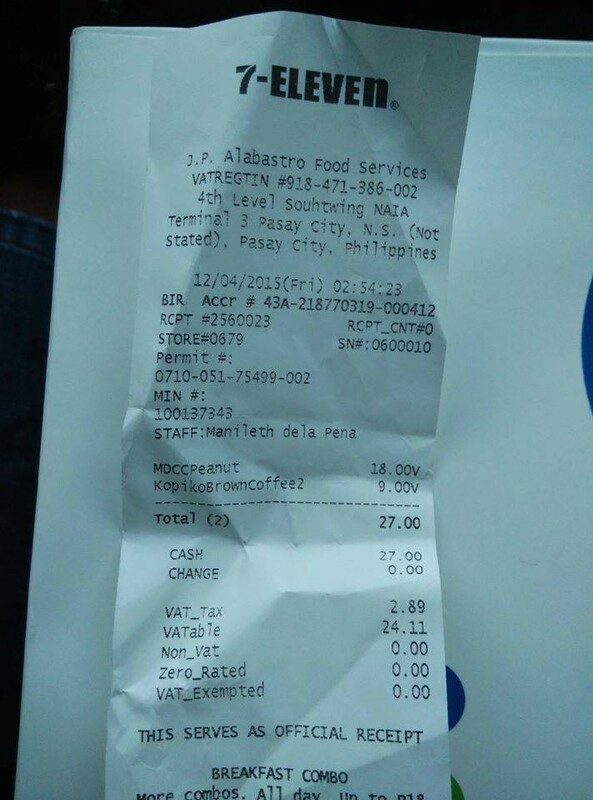 In this Facebook post, a netizen shared his experience wherein an alleged cashier tries to fool customers by not giving them their correct change. MANILA, Philippines - Are you an OFW returning to the Philippines this coming holiday season or a frequent traveler who visits the Philippines? 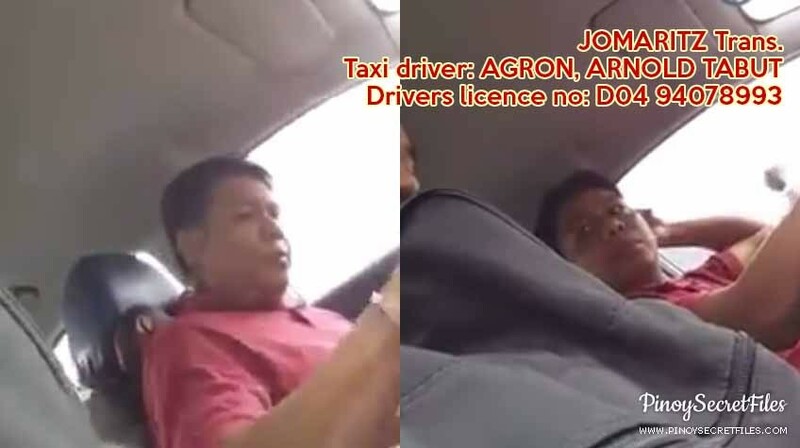 You may want to watch this short video showing the typical experience of an OFW at the Ninoy Aquino International Airport (NAIA). 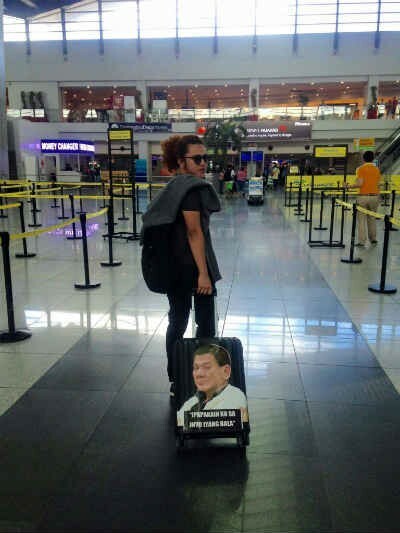 MANILA, Philippines - We saw a lot of travelers plastic wrapping and putting warning signs on their luggage but this time, a traveler put Rodrigo Duterte's face on it to scare the people behind the laglag bala scheme. 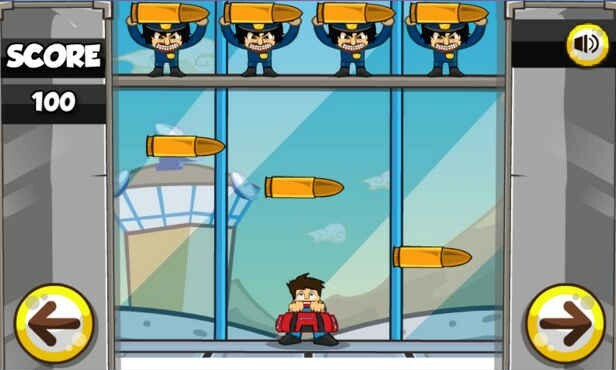 With the Tanim Bala also known as Laglag Bala became an international extortion hit globally, a Pinoy developers created an Android game inspired by the said scheme. 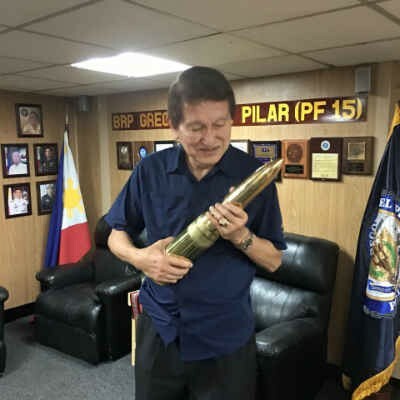 MANILA, Philippines - With the tanim bala still in hot waters and not yet being resolved, another modus arises at the NAIA Terminal 3.